The first Teikoku Hotel (Imperial Hotel) in Tokyo, ca. 1890s. 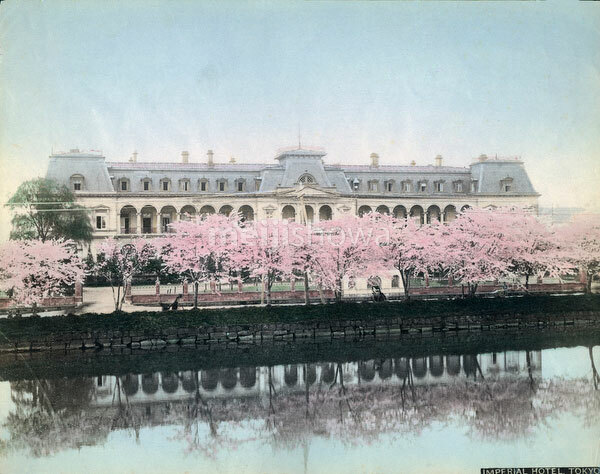 The hotel opened on November 20, 1890 (Meiji 23) and was destroyed by fire on April 16, 1922 (Taisho 11).